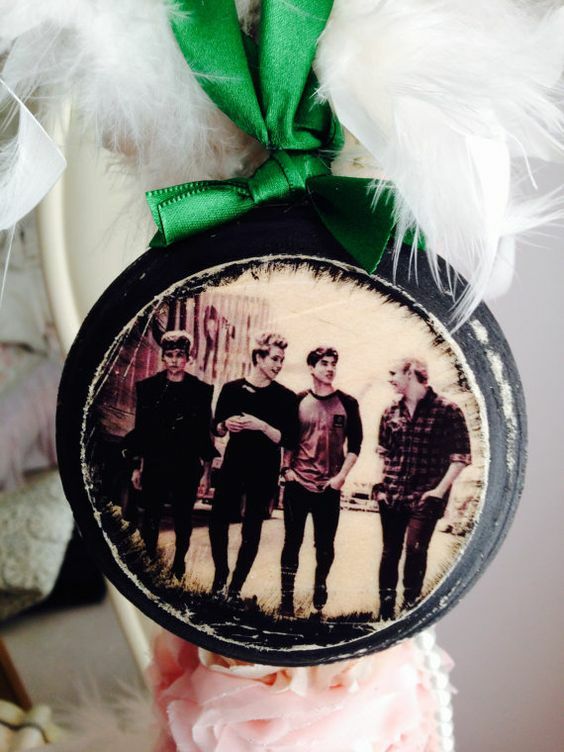 Here's how to get all of your faves on your tree this year! There's still time to add some last minute decorations to your tree and, if you are like us, you'll want to be theming it around all your favourite music artists. But what type of ornament should you go for? We searched the internet to find some of the best music-themed decorations to give you major inspo for your own tree! 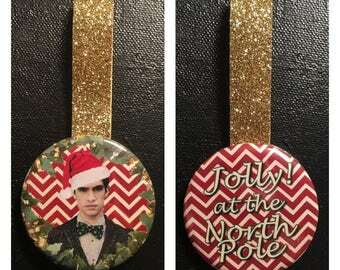 Made available back in 2013, these festive baubles had the sweet phrase "Merry F*cking Christmas" painted across the back. Just the thing to put a smile on Grandma's face. 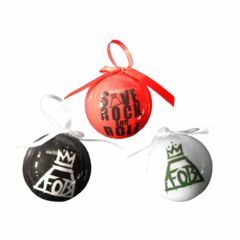 A gem from the Save Rock 'n' Roll era, these should be pretty easy to replicate with some poster paint and a few spare ornaments. Available now from OurTimePaintings Etsy store for the very reasonable sum of £5.30. Go on - make your Christmas even more victorious. 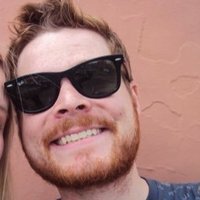 Still a little teary after The Black Parade X debacle? 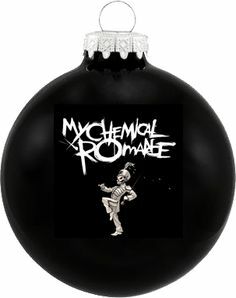 Gather around the tree and forget your worries with these official MCR baubles. Try trawling through Ebay to track down the full collection. 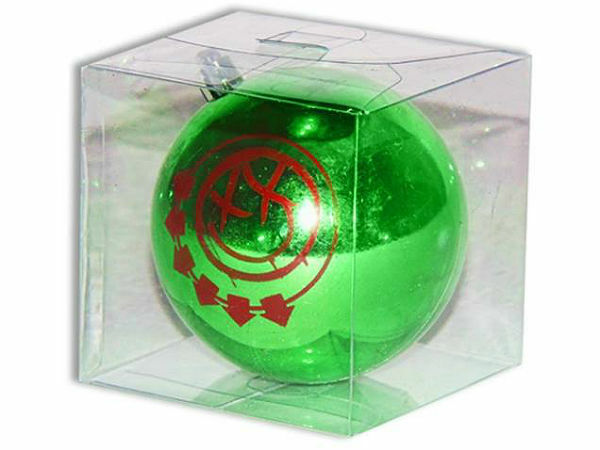 A Green day fansite ran a competition to find the best designed Billie, Mike and Tré themed ornament. Check out some of the results and get inspired here. 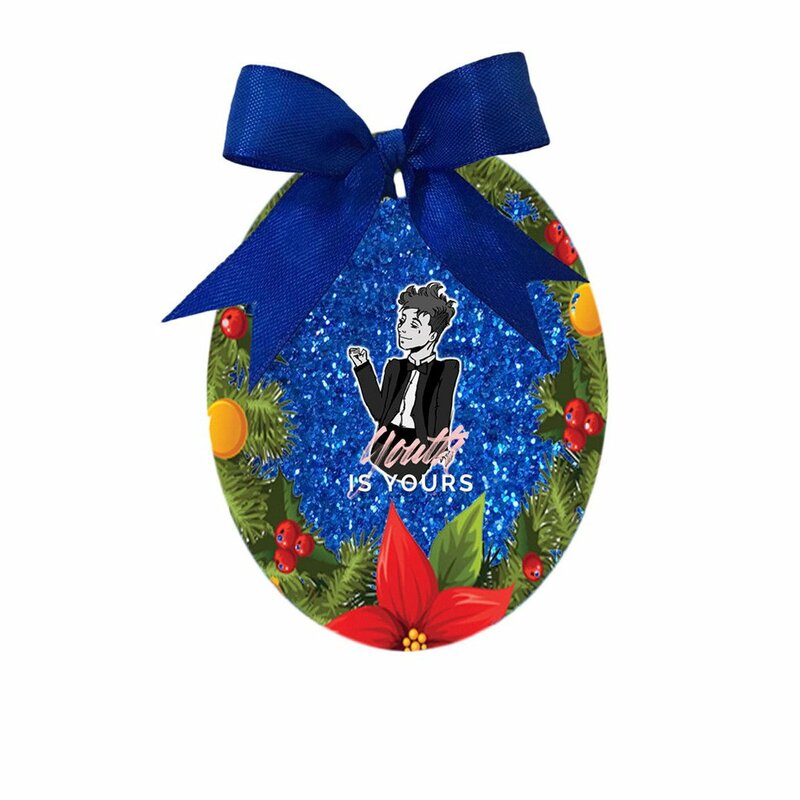 Wonderfully, you can grab this colourful Troye-themed oval right now over on Amazon where it is described as "playful". Even shinier than the star on top! 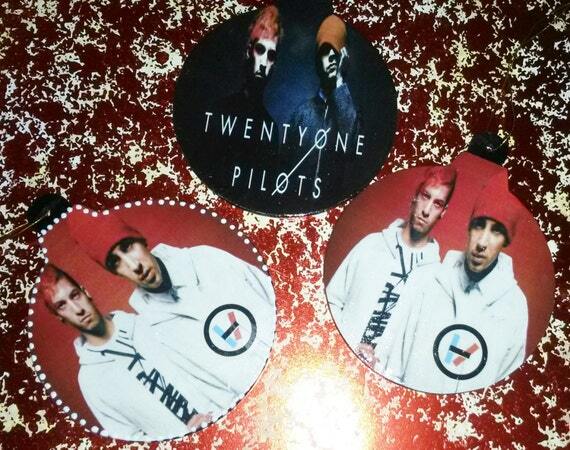 Personalised with the name of the Skeleton Clique member of your choice, these set of three ornaments are available on Etsy via MamaDuckCreation. 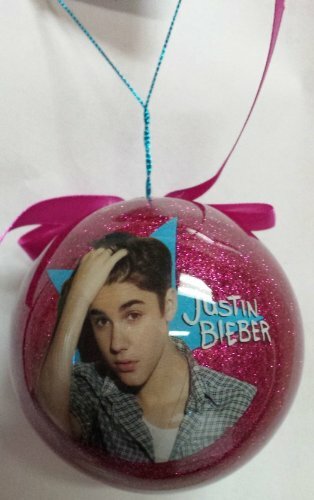 You can find multiple, strictly unofficial Bieber ornaments across the web, with shots from every single era of his career. This one is our personal fave though. Could even be fashioned into fan-jewelry for the rest of the year. Have you made your own ornaments? Share them with us below!